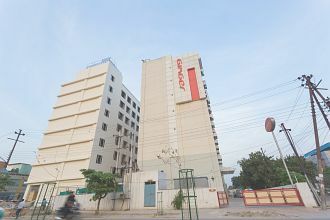 Ginger Hotels-Noida located at Sector 63, is easily reachable from the Indira Gandhi International Airport, Anand Vihar and New Delhi railway stations. Taxis and autorickshaws are other convenient modes of transport within Noida. Expressways, metro rails, state transport and private buses are other modes of travel.